Goalkeeping is one of the hardest and most stressful jobs in football yet it often goes unrecognized. A single howler from the goalkeeper is likely to grab more headlines than the match-deciding saves he makes. However, the goalkeepers are now starting to get more recognization and the clubs are willing to spend big on them. Last summer, we saw the record of the highest transfer fee paid for a goalkeeper break twice. First, Liverpool breaks the record by signing Alisson Becker from AS Roma for €73 million. Later, Chelsea went one step ahead of their rivals by spending €80 million for the signing of the Spanish goalkeeper, Kepa Arrizabalaga. On that note, here are five most valuable goalkeepers in the world at the moment. 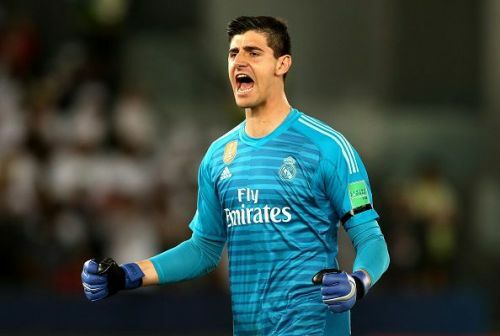 After a successful spell with Chelsea in the Premier League, Thibaut Courtois left the English club to join Real Madrid for €38.8m in the summer transfer window of 2018. Courtois played 154 games in all competitions during his time with Chelsea and helped the club win two Premier League titles along with one FA Cup and one Football League Cup. However, his move to Real Madrid did not go as planned and he is currently struggling with his performances. He has conceded 22 goals in 16 LaLiga games so far this season and managed to keep just six clean sheets. Nevertheless, he is a great goalkeeper and will be looking forward to getting back to his best soon. Courtois was crowned as the best goalkeeper at the FIFA World Cup 2018 and was also included in the FIFA FIFPro World XI: Second team. Eyebrows were raised when Liverpool spent a whopping €73 million to secure the services of the Brazilian goalkeeper from AS Roma in the summer transfer window of 2018. However, he settled into his new team quickly and is paying every penny of that fee back to the club with his impressive performances on the field. 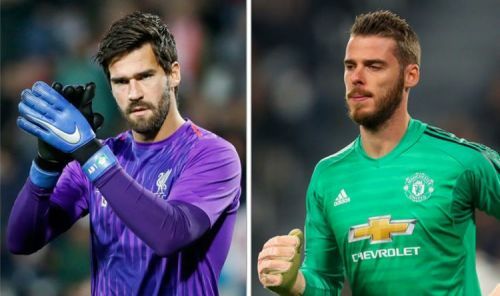 The acquisition of the 26-year-old goalkeeper helped the Reds sort out their defensive woes and now they boast the best defensive record in the division. The Merseyside-based club have conceded only 10 goals in their 22 Premier League matches this season and are at the top of the league table. 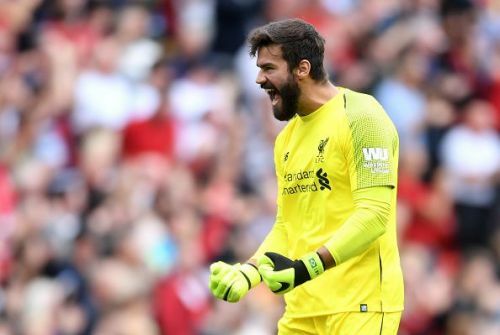 The Brazillian number one is currently leading the race for the Premier League Golden Glove (13 clean sheets in 22 games) and will be key for Liverpool during their fight for the Premier League glory this season.